University-provided apartment with paid utilities and a campus meal plan during the academic year. Founded in 1860, Augustana is a selective, private, residential, comprehensive university of the Evangelical Lutheran Church in America located in Sioux Falls, SD. Central to our mission are five core values—Christian, Liberal Arts, Excellence, Community, and Service—that serve as the foundation for the University’s academic and student life programs. 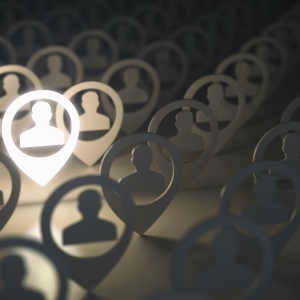 Specifically, Assistant Directors serve in one of four primary capacities, providing leadership and oversight for the areas of Residential Education, Civic Engagement, Student Activities or Housing Operations. 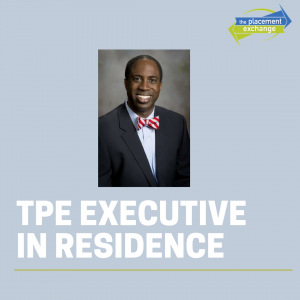 Anticipated availability for the 2019-2020 academic year includes one position each in Residential Education (as a traditional Hall Director), Civic Engagement (as a live-on Student Engagement professional) and Housing Operations (as a live-on housing professional). 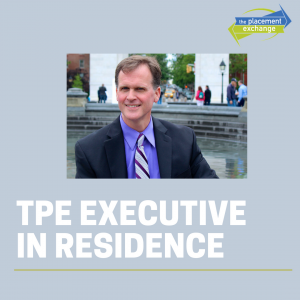 While all Assistant Directors are expected to live in on-campus housing, only those within Residential Education will experience a traditional live-in role, wherein they are responsible for all aspects of the community in which they reside. All Assistant Directors will serve in an on-call capacity for our Augustana’s residential campus. To apply, provide a cover letter, resume and names and contact information for three current references. Please forward this information electronically to: humanresources@augie.edu. Positions will remain open until filled. The university will be interviewing candidates at The Placement Exchange, March 6th through 9th in Los Angeles, CA. 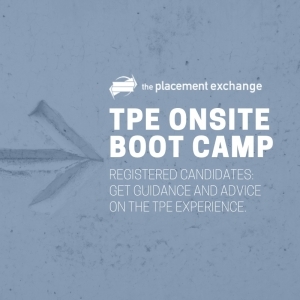 Candidates who will be attending TPE are encouraged to include their candidate number with their cover letter. Augustana University is an Equal Opportunity/Affirmative Action/Title IX Employer that seeks to recruit, develop and retain a talented and diverse workforce. Augustana University is committed to excellence through diversity and strongly encourages applications from the entire spectrum of a diverse community. Submission of official transcripts may be required upon employment. 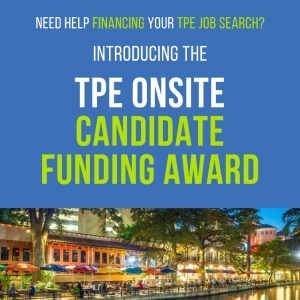 Finalist candidates must satisfactorily complete pre-employment background check.